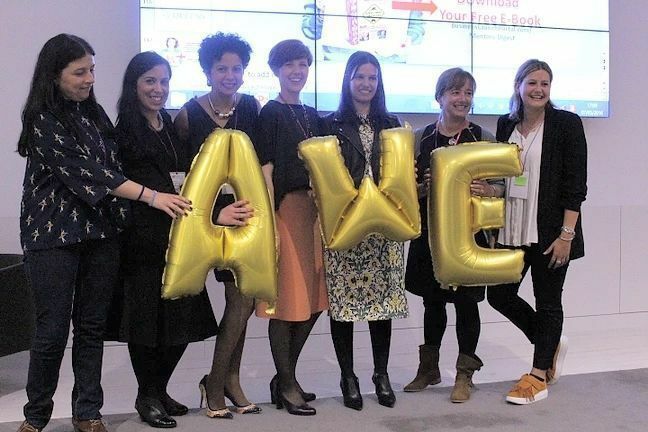 What is the AWE SUMMIT? 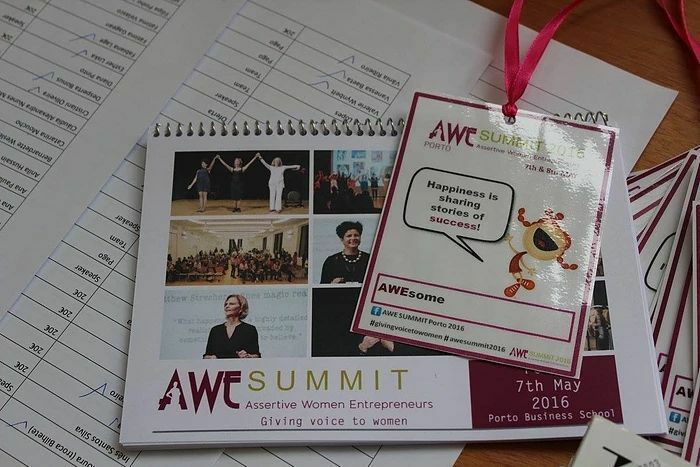 AWE Summit’s mission is to draw women from the background to the foreground, and to create an environment of experience sharing and peer learning through stories that inspire, influence and impact. 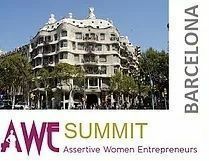 By building a strong platform which facilitates networking, business, partnerships, collaborations, friendships and FUN! 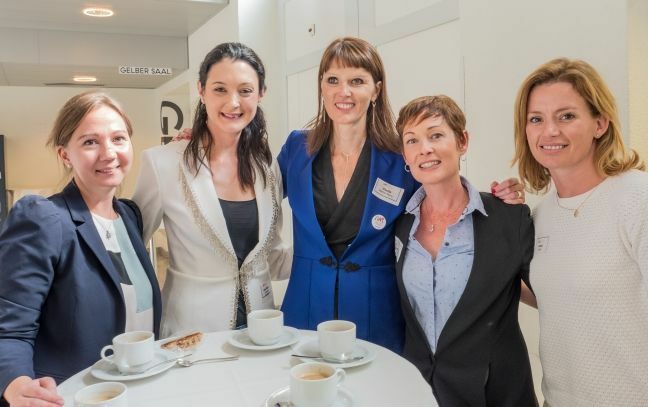 To become an international hub for women who are looking for opportunities to share their experiences, expand their businesses, collaborate and support others. To become a change maker by creating bridges between different countries and bringing different voices around the globe. 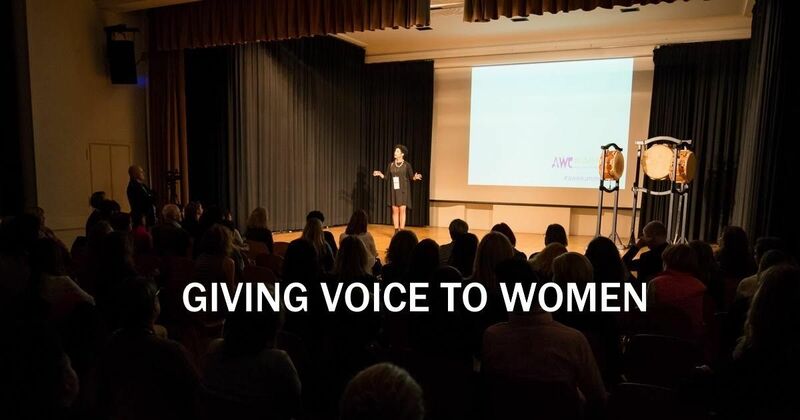 We are in this journey together, women and men.Yes, the event is open to all! Your male friends, partners, spouses are all welcome! 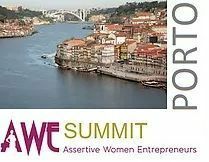 AWEsome ladies will be sharing how they paved their road to success, how they overcame obstacles and how they turned adversity into opportunity. Additionally, we will offer unique face-to-face networking opportunities with our guest speakers where you will be able to ask questions and get their valuable advice. 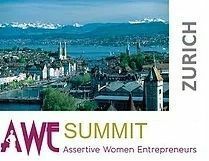 Whether you are a business owner, a career woman, a “staying at home mum”, or a student, or just curious, this event will appeal to your senses, challenge your beliefs and leave an impact on your life. Above all, it will give you an opportunity to dive into a positive inner and outer transformation. The world is in desperate need of ladies at the helm and, together, we can achieve that!